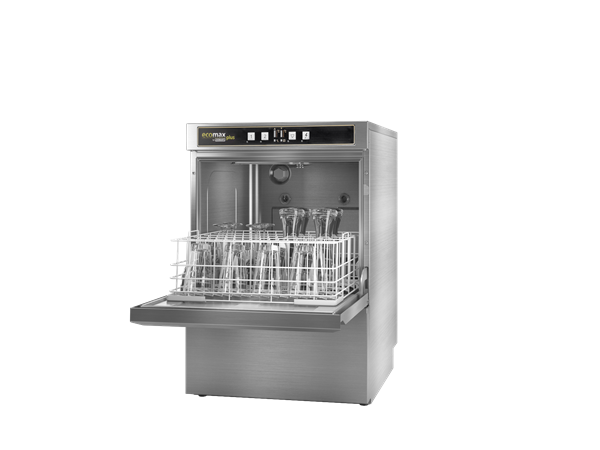 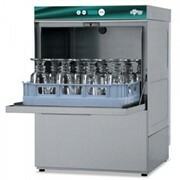 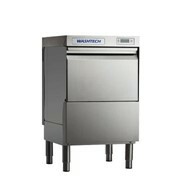 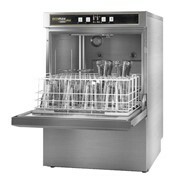 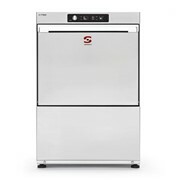 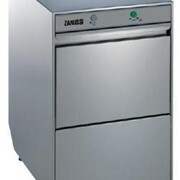 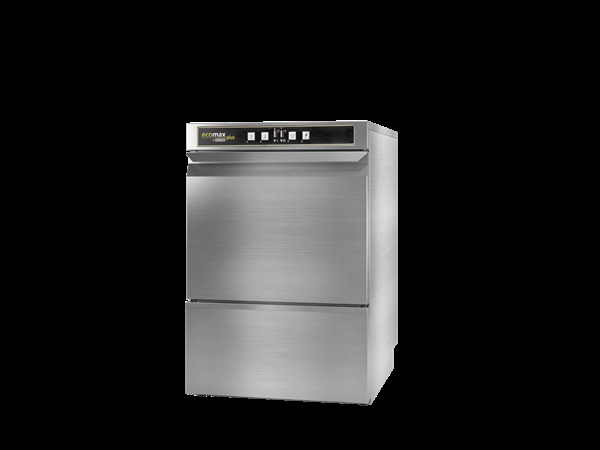 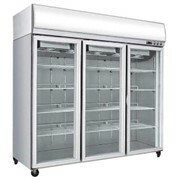 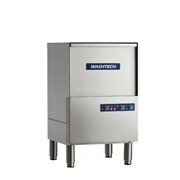 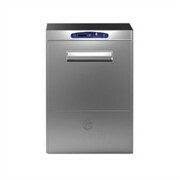 Compact under counter glasswasher - Electronic controls, drain pump, chemical dispensers, 2.5 litres/ cycle & a rinse pump. 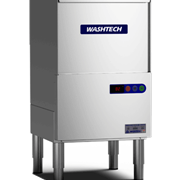 The rinse pump ensures correct water flow, allowing the best possible clean. 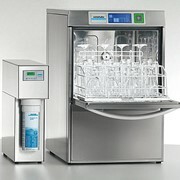 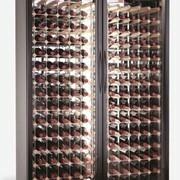 The compact glasswasher for hotels, bars and restaurants, which are washing more than hundred glasses a day. 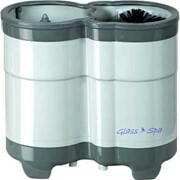 Cycle times* 90 / 180 sec.